Every year, Nobel Prize laureates from all over the world converge on Lindau for a multi-disciplinary meeting. Well, in 2007, we decided it was OUR time to see what the city has to offer. Pigeon of Lindau. It's cool how these European names can make EVERYTHING sound so noble and romantic. Just take anything and add "of Lindau" or "of Schwangau" and it just takes on another aura. 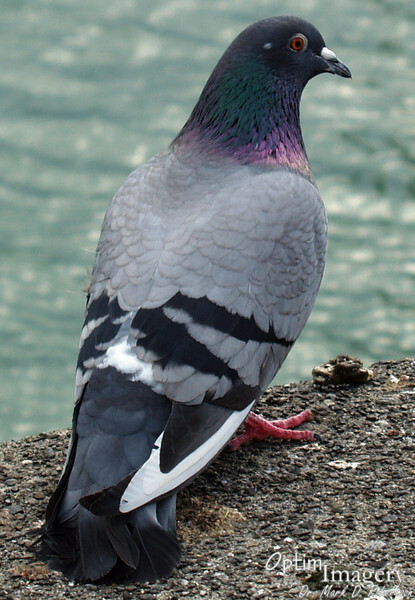 For instance, just in front of the pigeon's foot it looks like there is "Bird poop of Lindau." See?